Yes, even more new postcards! Postcards! and just in time for the holidays! 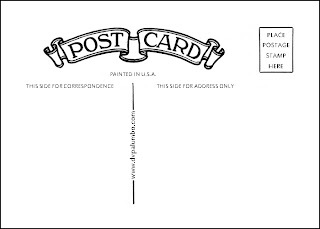 So I finally got around to building a page on my site to consolidate the ever expanding postcard series and they're available for sale (for those who've inquired) through my Etsy page. I can guarantee Christmas delivery inside the US for any orders through the 20th.